Pro-Soccer Glasgow are hosting their successful Holiday Camp once again, at their Giffnock centre during the February Half Term break! 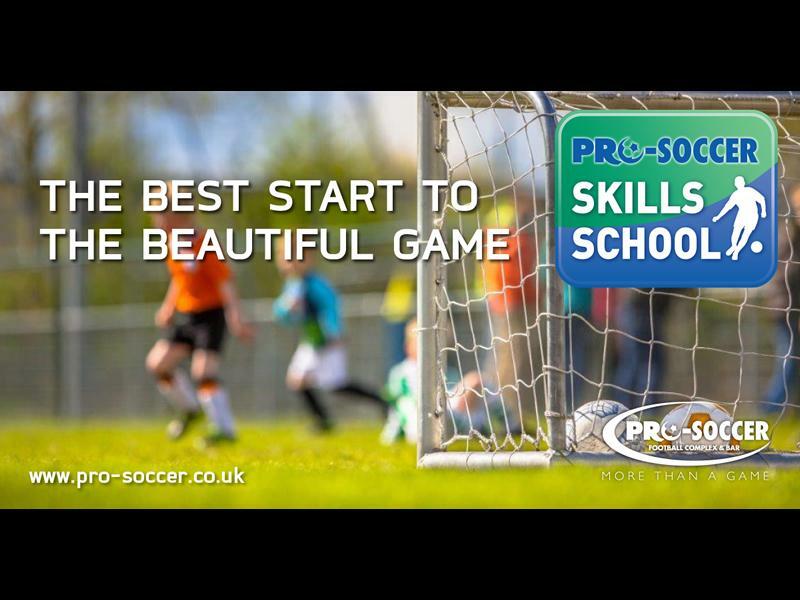 Pro-Soccer are holding a February school holiday camp which runs Friday 8th, Monday 11th and Tuesday 12th February. Our Skills School run in partnership with Ultimate Soccer and is a fun and innovative class designed to give children an enjoyable start to our nation’s favourite game – Soccer. The programme covers all aspects of the modern game including shooting, passing, dribbling, teamwork, and of course, skills! While we take every opportunity to ensure the details for Pro-Soccer Skills School February Holiday Camp are accurate, we always advise that you contact the event organiser before setting out for the event to avoid disapointment.